this highlight palette is SO beautiful, so pigmented. I love it! I ordered from Argentina and it came in time and shape. I\'m so glad I have this palette. 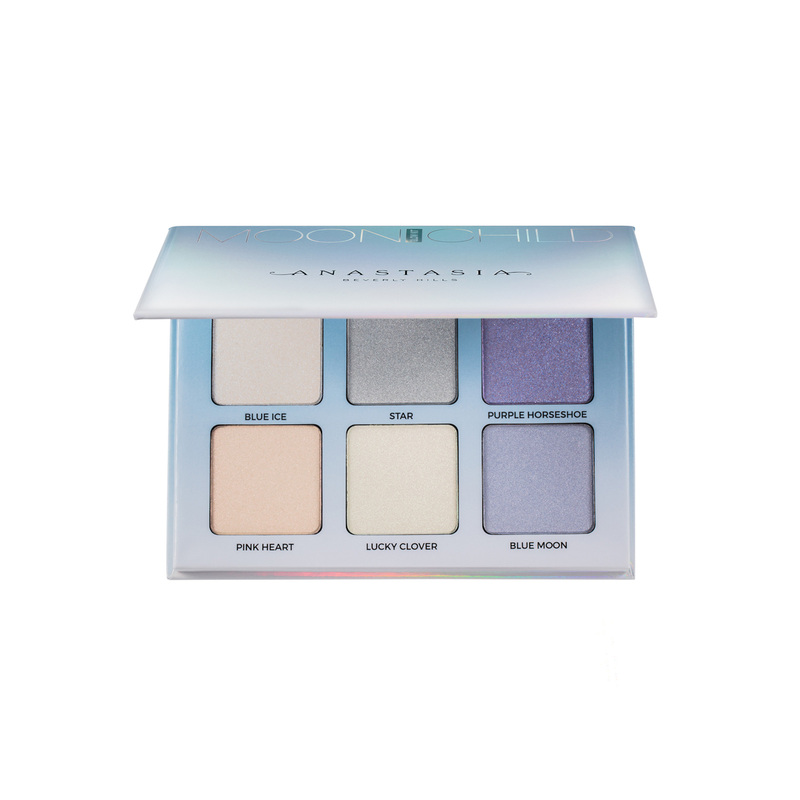 agustina has rated on date 03/06/19 as this highlight palette is SO beautiful, so pigmented. I love it! I ordered from Argentina and it came in time and shape. I\'m so glad I have this palette. with 4.5star. this highlight palette is SO beautiful, so pigmented. I love it! I ordered from Argentina and it came in time and shape. I'm so glad I have this palette. Jenny Lujan has rated on date 02/25/19 as BEAUTIFULA real highlight enthusiasts dream right here folks. I don’t have to dig into the product over and over to get that perfect shimmer,one swipe does the trick! I was SHOOK with 4.5star. 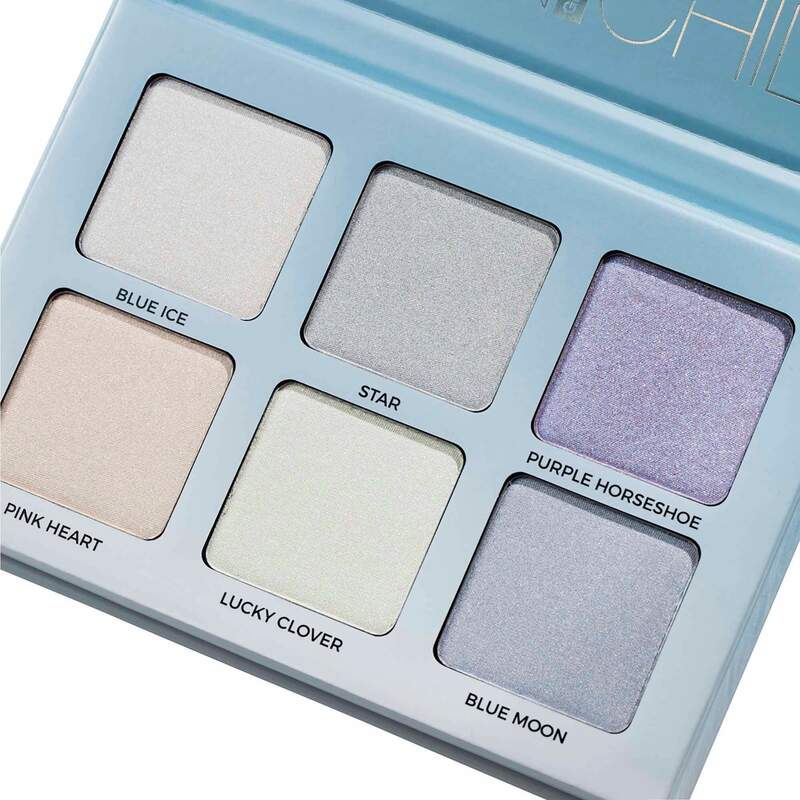 Djdjjdjd has rated on date 02/20/19 as Beautiful shadesBlue Moon I feel is too similar to Purple Horseshoe, so I don\'t get much use out of that shade. Other than that, excellent! These shades flatter my skin tone and look like a real glow infused with glitter. I\'ve used Pink Heart the most with 4.5star. Very nice color for lighter skin tones. Its really pretty and stands out nicely. Overall good product. Meghan Perkins has rated on date 12/23/18 as NiceVery nice color for lighter skin tones. Its really pretty and stands out nicely. Overall good product. with 4.5star. My first highlighting palette and it’s so beautiful and pigmented. Monique Bouchard has rated on date 12/04/18 as Pigmented!! !My first highlighting palette and it’s so beautiful and pigmented. with 4.5star.